So you may be thinking what makes this Aston Martin special? We will start with the name. The N420 stands for 420 BHP that is produced by the 4.7L V8 engine. All 4.7L Vantages produce 420 BHP but the limited edition is the one to have for the following reasons. The N420 Edition comes with a new sports exhaust which results in one of the best sounding V8 sport cars you can buy. 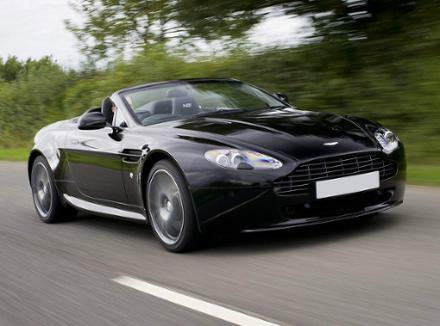 Aston Martins optional ‘sports pack’ in standard on the N420. This makes for a stiffer and tauter chassis which really comes to fruition in the bends. Various automotive reviewers agree the manual version is the one two have as the sports-shift version delivers very rough and jerky gear changes.